Is your family looking for something more besides laying by the pool for your next getaway? 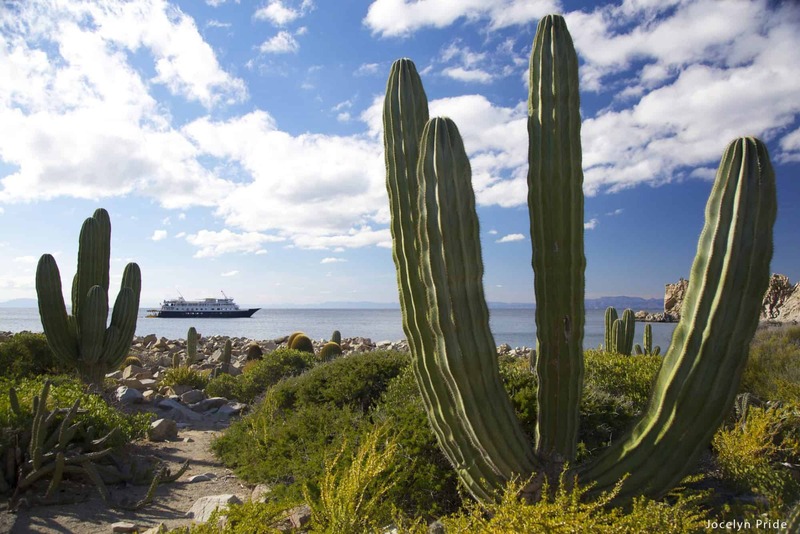 How about infusing some adventure into your vacation? Then Costa Rica adventure travel is for you. Take an adventure tour beyond surfing (although there is a lot of that). 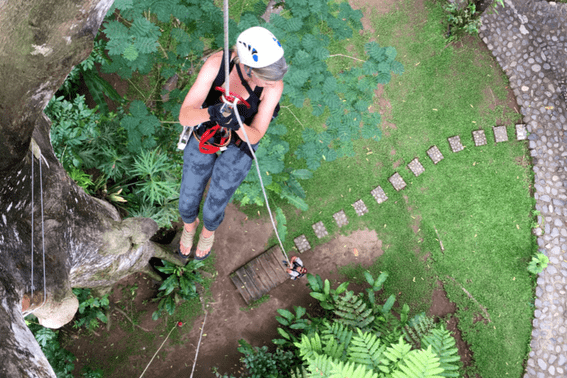 Costa Rica is full of escapades like zip lining, white water rafting, 4×4 off roading, canyoneering, waterfall hiking, fishing, canoeing, kayaking, and kite surfing for your next family adventure. At Pacuare Lodge, located along the Pacuare River on the way to the Caribbean side of Costa Rica, there is only two ways to get in or out. Well, actually there are three, but I am assuming you’re not planning to helicopter in. One way to get there is a 4×4 jungle drive to an awaiting gondola. It is, incredibly, a gondola on wires that crosses over the river. 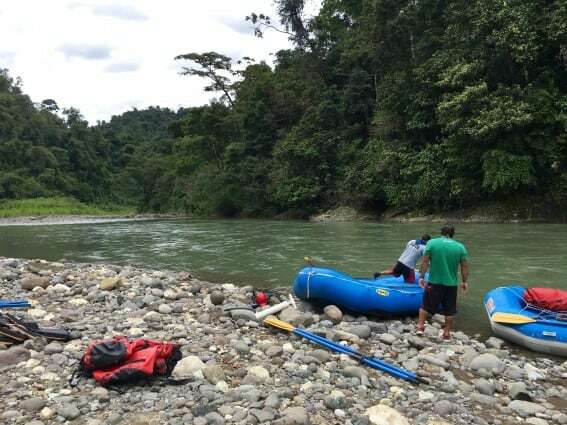 The other way to arrive is to raft down the Pacuare River on 2/3 class rapids. It is the most renowned rafting spot in the country. Equipped with safety gear and river guide, families (recommended for kids 12 years and older) have to work the rapids to arrive. But don’t worry, the well-trained guides will lead you safely through the rapids, as many of them grew up on the river and know every twist and turn. Interestingly, en route to the lodge, your luggage is placed in watertight bags that follows you in a separate raft. Along the way there are chances to make stops for a jump off the river rocks into the water or a cool swim in the waterfalls. Upon arrival at the lodge, enjoy some fresh guava juice and a traditional Costa Rican lunch. World-renowned chefs have been brought to the lodge to create healthy gastronomy with an exciting twist using locally grown ingredients. At this unique lodge, bungalows have limited electricity and no locks on the doors. 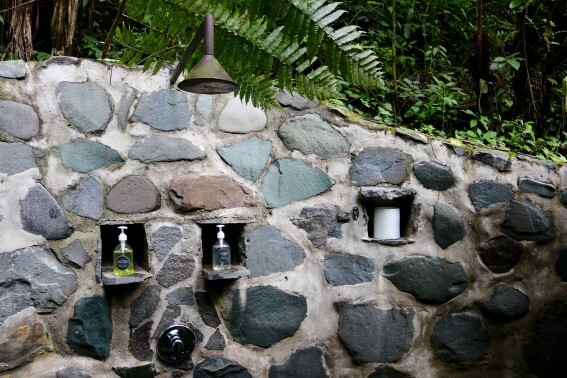 The suites offer outdoor showers, claw foot tubs overlooking the river, and personal pools to relax in after a day of traversing the property. One of the 20 bungalows even has its own tree house over the river. Adventure opportunities are even possible in your own living space! Pacuare Lodge is the closest experience I will ever get to Fantasy Island. At times I was looking for Tattoo to start shouting “The plane, the plane!” There is limited WiFi (if you MUST, there is some at the main office), but I suggest putting the phone down and being present to an experience of a lifetime. Adventure always seems to pass us by when we are looking down at our phones! Get help with your Costa Rica trip! 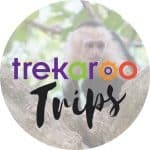 Trekaroo has found an exceptional local operator for Costa Rica family vacations. We’ve even negotiated Trekaroo Perks for our families. 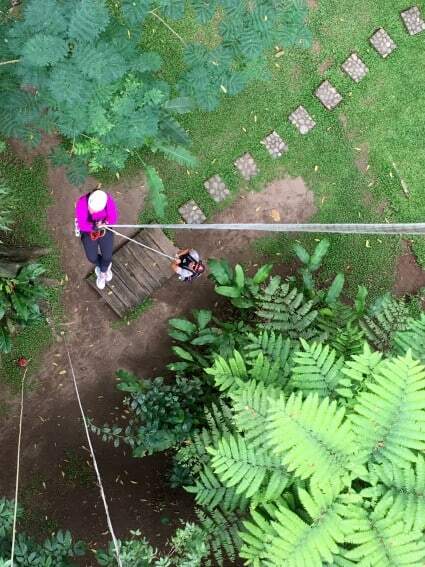 Does zip lining through the jungle sound like an exciting afternoon activity? 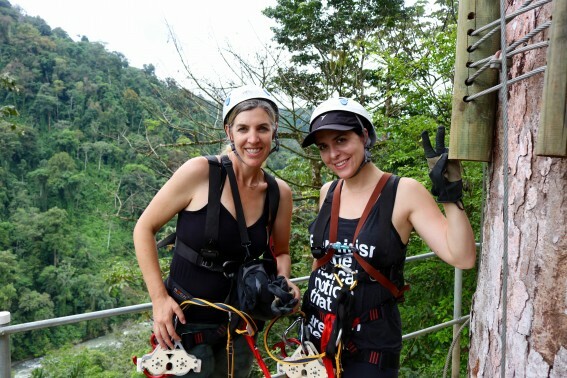 Guides instruct and lock in adventurers as they zip from platforms high above in the trees with breathtaking views. At one point, the view of the river and lodge appeared minuscule but massively spectacular. The last stop is at “The Nest,” a rain-forest canopy 60 feet up. Dinner reservations are available at The Nest and it includes an adventurous meal up in the treetops. This is also the final zip lining platform to step off into thin air and rappel down to the ground -with the help of a guide. Guided hikes are available to secluded waterfalls for a refreshing swim or jump off a fallen log into the fresh pool. Continue on the trail to experience the Cabecar Indians, Costa Rica’s oldest indigenous tribe located in the Talamanca Mountains. See how the tribe has lived harmoniously with the rain forest while retaining their customs and beliefs. Can’t get enough water? 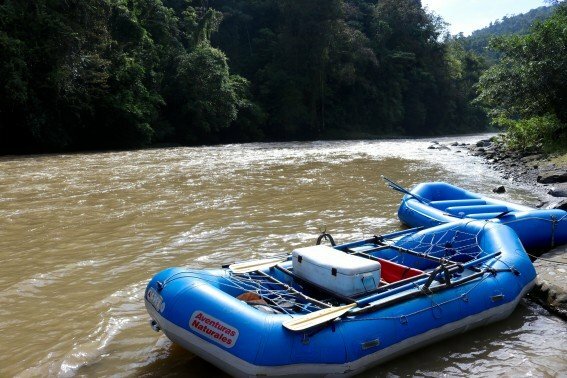 The Pacuare Lodge offers Inflatable Duckies (aka Kayaks) to try your paddle at the rapids. The two-seater kayak will hold you and a guide as you are led through the water down the Pacuare. And try another thrilling activity offered at the lodge called Tropical Canyoneering or Canyoning (for 8 years and older) that combines hiking, climbing, and rappelling. 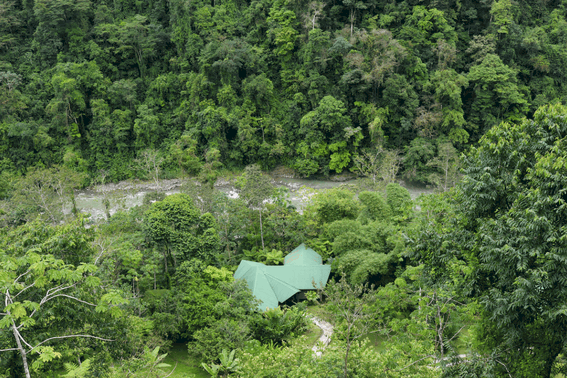 With suites that can accommodate large parties and multiple sleeping arrangements, Pacuare Lodge is a great choice to bring the family for the next holiday. Why trade fruitcake when you can trade adventure stories? There are over 200 identified volcanoes in Costa Rica. Many of these volcanoes are old and dormant, but there are still five that are considered active. One of those majestic volcanoes is Arenal. 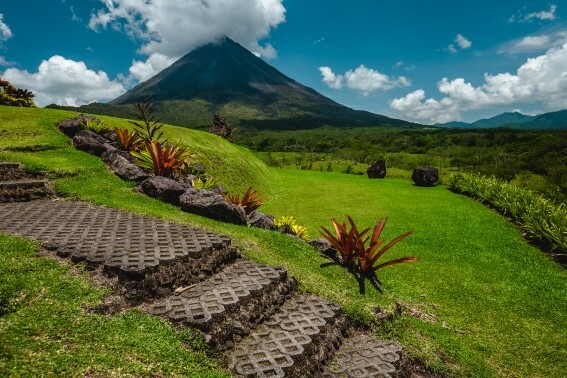 Volcano Arenal, located near the town of La Fortuna, is an ideal family-friendly adventure travel destination. Hike up part of the volcano and hear the rocks tumbling down in the distance. See the terrain change the further the path goes up. After the hike, reward yourself with a dip in natural hot springs. Lake Arenal has all the water activities such as fishing, canoeing, kayaking, and kite surfing to try out. 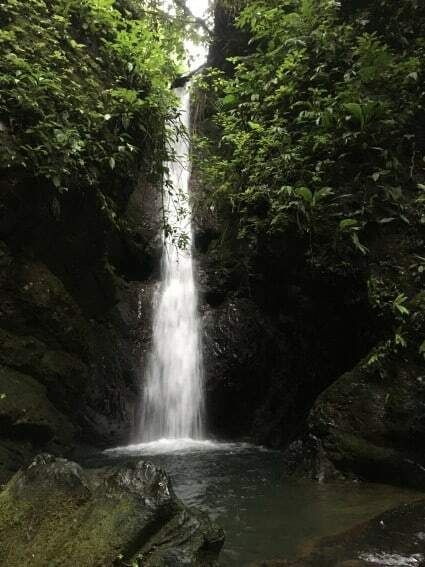 La Fortuna Waterfall is a spectacular site for visitors with its 200-foot fall that lets down into a beautiful pool surrounded by a thick forest. Believe me when I say Costa Rica is a surfing mecca. I can only personally attest to the awesome waves of Tamarindo Beach (very family-friendly) and Santa Teresa (a little harder to get to, but so worth it), but Costa Rica is notorious for great surf all year-long. Pavones Beach in the Southern Pacific even boasts waves a half mile long! A quick google search will bring up plenty of surf schools scattered throughout the coastlines of Costa Rica. Find one that suits your family and have the whole family learn. Discover the freedom of no wetsuit while surfing the warm waters of the Pacific. Surfing and zipping and rafting are not all Costa Rica has to offer when it comes to adventure. Uncover a plethora of fish while snorkeling near Manual Antonio National Park. Nearby caves make exploring underwater even more exciting. On the Caribbean side at Mazanillo Beach or the reef at Cahuita National Park, 120 species of fish call the waters home. In Puerto Jimenez, sea kayak along the coast. Jaco, located on the Pacific side, provides both parasailing and paragliding for breathtaking, panoramic views from up in the air. Even beginners can try their hand at stand-up paddleboarding in the Guanacaste area. This workout allows you to be on the water, while still having the leisure time to take in the view. 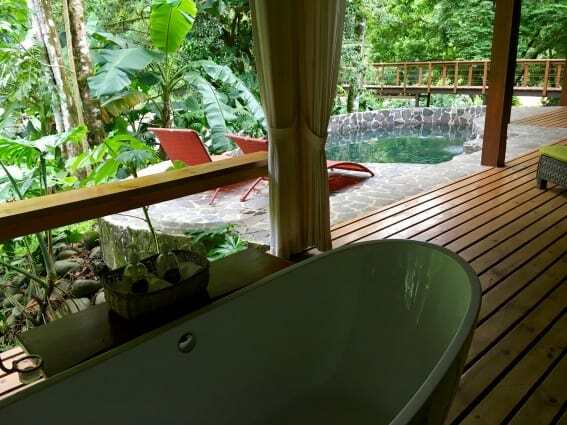 Rethinking the way your family vacations is easy in Costa Rica. 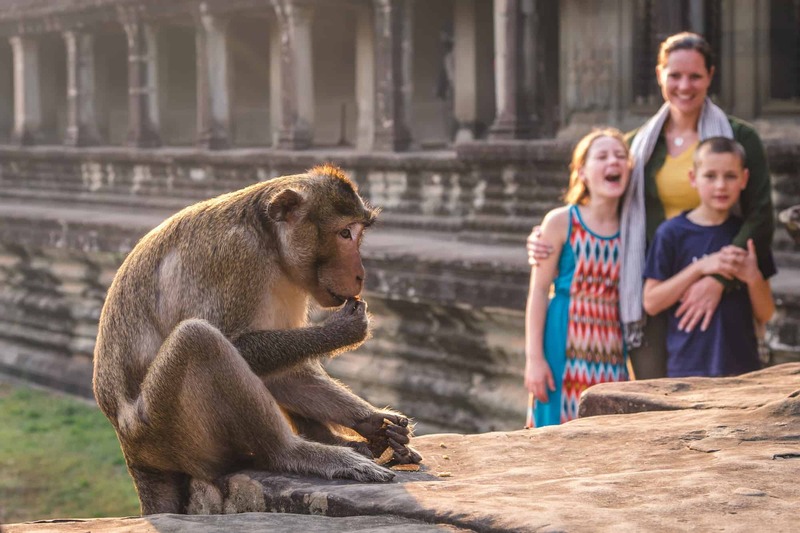 The thrill of an assortment of adventures can help create memories for your family that are unforgettable. 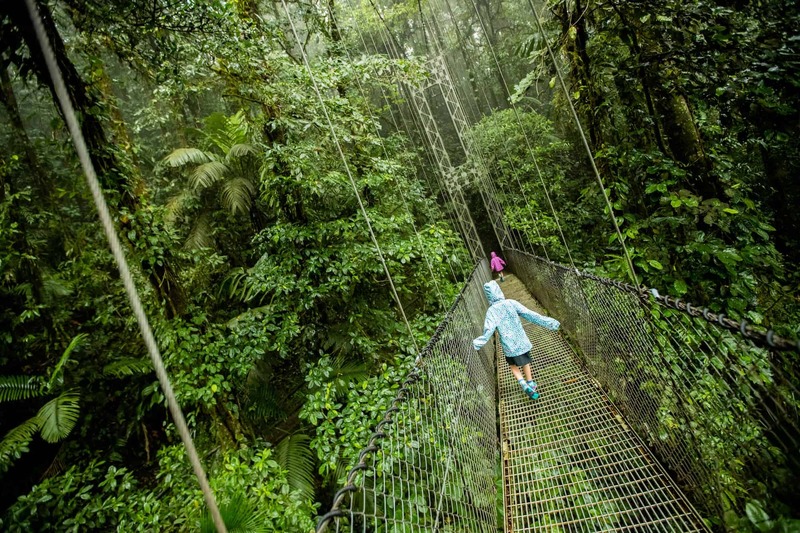 In Costa Rica, there’s an adventure for everyone! Pura Vida! 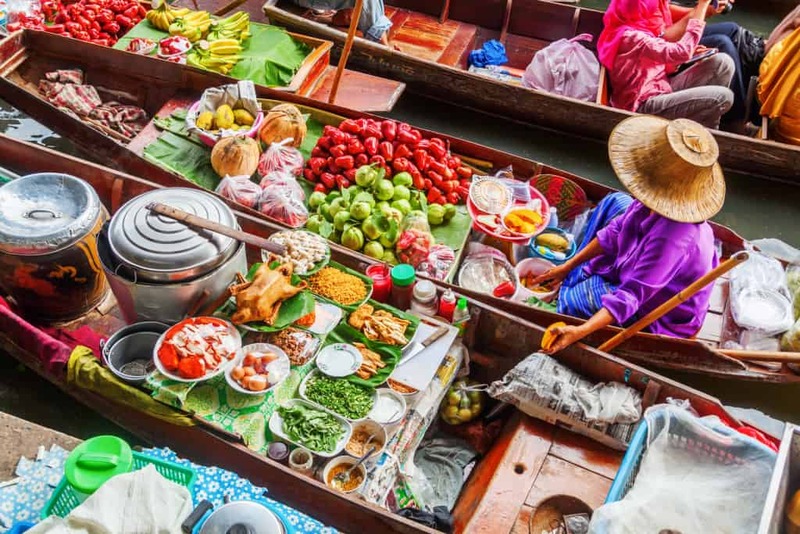 All photos are the author’s www.WomanInTravel.com, unless otherwise noted. Disclosure: The author was an invited guest of @VisitCostaRica_PR and the Pacuare Lodge; all opinions are her own.